Well, we’ve got a series for you! 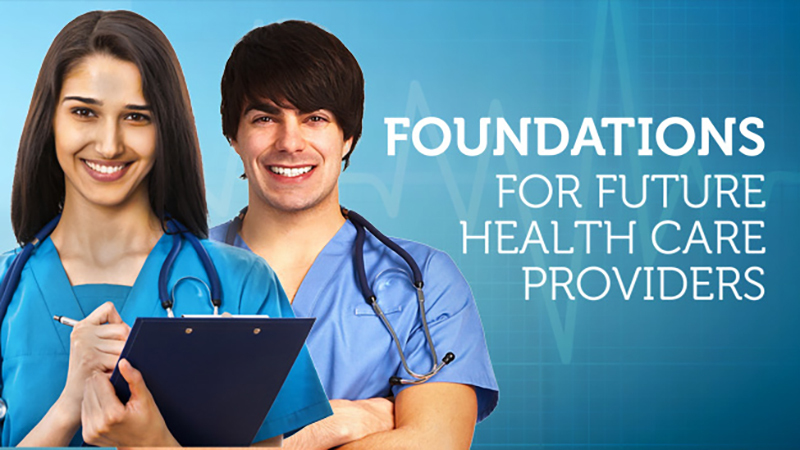 Take a look at the new series, Foundations for Future Health Care Providers. Medical school can be tough, but you can get ahead of the curve with these programs designed to teach you the fundamental concepts of medicine. UCSD-TV gives you a sneak peek of your first year at medical school with these videos from faculty at UCSF. Learn the basics of Anatomy, Physiology, and Pathology in the Foundations for Future Health Care Providers series. 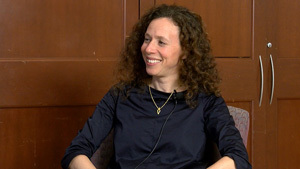 Check out this program from the series all about pharmacology. Antibiotics are a common type of prescription drug used to combat bacterial infections in the body. However, the effectiveness of these drugs is diminishing as more and more of these infectious bacteria are becoming resistant to antibiotics. 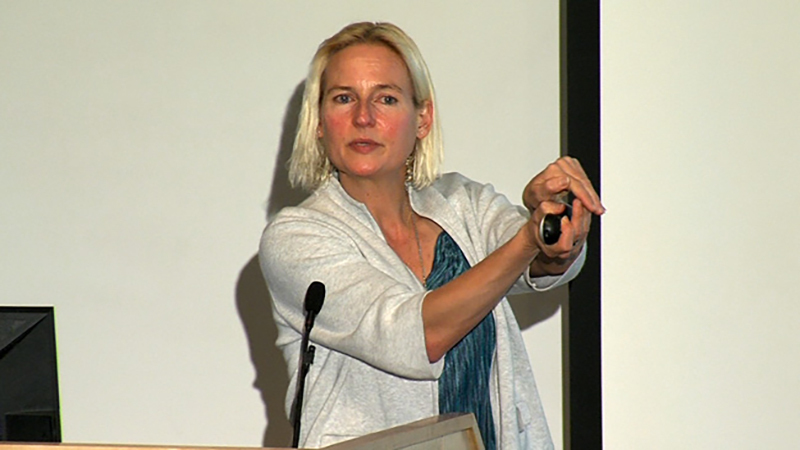 In “Pharmacology: Bugs and Drugs, Part 1,” Marieke Kruidering Hall, Associate Professor in the Department of Cellular & Molecular Pharmacology at UCSF, explains that this can be related to incidents when people are prescribed antibiotics, but don’t finish taking all of the prescribed drug. People will feel better and think they don’t need to keep taking the antibiotic. Although the symptoms of the infection are gone, some bacteria remain and by not completing that antibiotic, people allow those remaining bacteria to survive the antibiotic. Those remaining bacteria multiply, therefore creating a strain of bacteria that is able to survive the treatment of antibiotics.